progrock There are 8 products. Millenium "Ego" LPLynx MusicVinyl - LPMade In Poland, 2013Prog RockBrand new factory sealed. 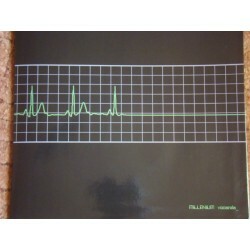 Millenium "Exist" LP Gat.Lynx Music, LMO1LPVinyl-LP, GatefoldMade In Poland, 2013Prog RockBrand new factory sealed. 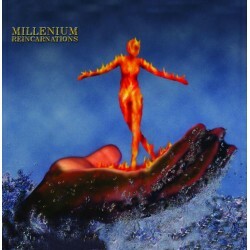 Millenium "Reincarnations" LP Gat.Lynx MusicVinyl-LP, GatefoldMade In Poland, 2013Prog RockBrand new factory sealed. Millenium "Vocanda" LP Gat.Lynx Music, LM02LPVinyl-LP, GatefoldMade In Poland, 2013Prog RockBrand new factory sealed.